We have recently tiled this porch roof in Cambridge. As a roofer it’s nice to walk away from a roof like this that makes a amazing entrance to this property. 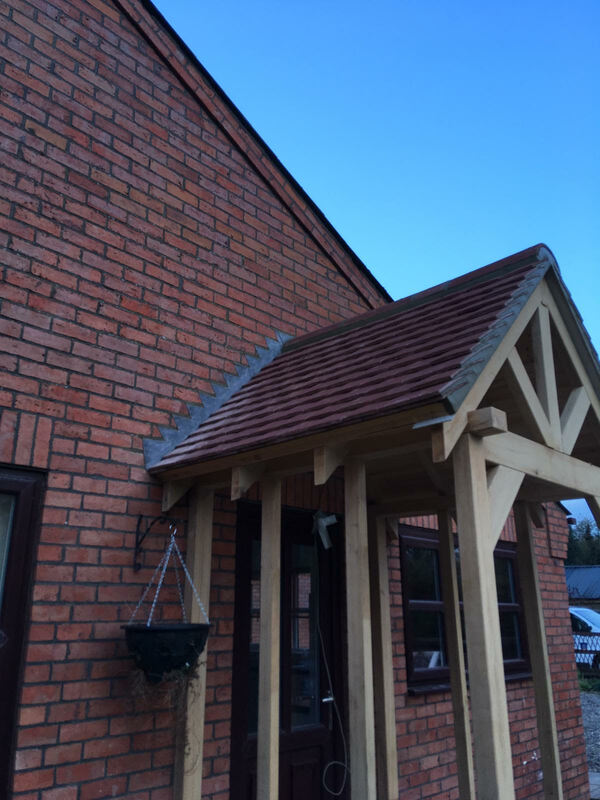 We have supplied and fixed Marley plain tiles and matching ridge tiles set in mortar.